Sarah Eva Howe Salyers of Carrollton, Kentucky, saved these cards in scrapbooks during the years her four children were growing up. Based on the occasional postmarked envelope and other items pasted on adjacent pages, I think the family received these cards between 1910 and 1930. Some appear to be designed earlier. 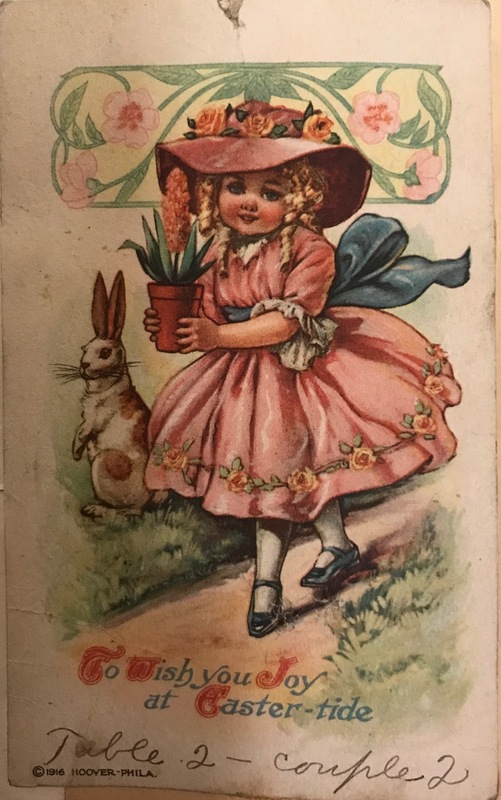 The card illustrated with a little girl in a red dress is dated 1906. Another card apparently became a ticket to sit at "table 2" during an event. 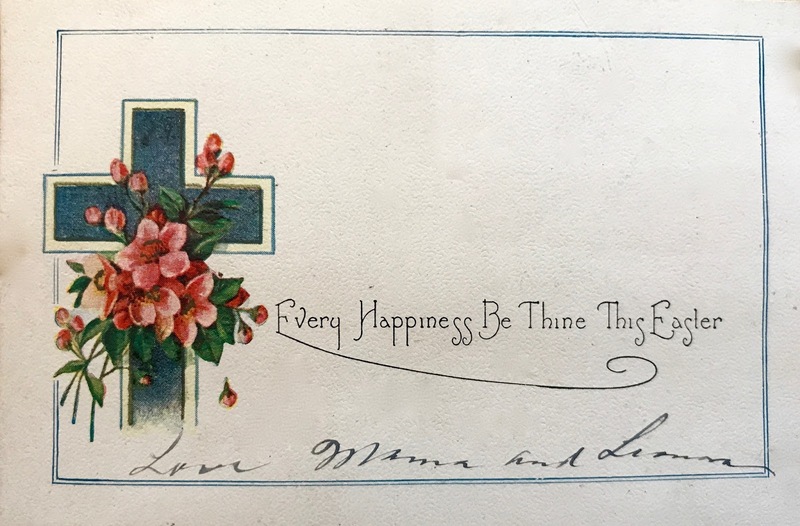 The final card was from Sarah's mother and sister, Alice Ada Cost Howe (1859-1939) and Leonora Alice Howe Kipping (1896 - 1967). I extend the same wish to you as I prepare to take time off to enjoy being with friends and family. 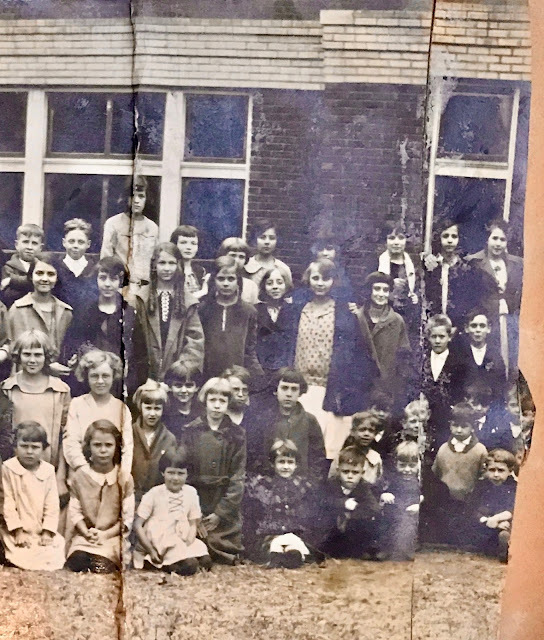 How wonderful to find an oversize photo of students at Carrollton (Kentucky) School, back when the school included all grade levels. 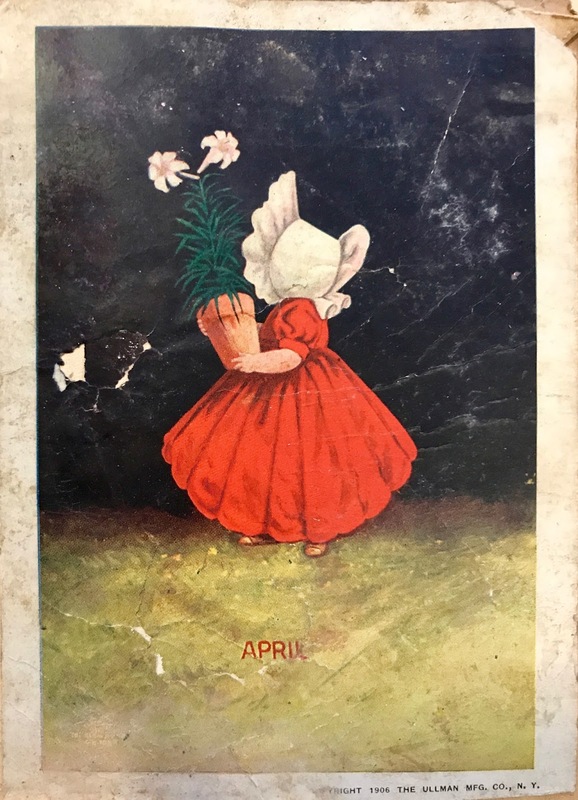 How frustrating that when Sarah Eva Howe Salyers pasted it into a scrapbook, she added no commentary – no date, no identifications, no story. Also, the photo was cut into sections so it would fit on a scrapbook page. Today I share the photo with you and ask for any information you can supply. Maybe you recognize some faces and can supply some names or a date. The sections are ordered as they appear from left to right in the original image. 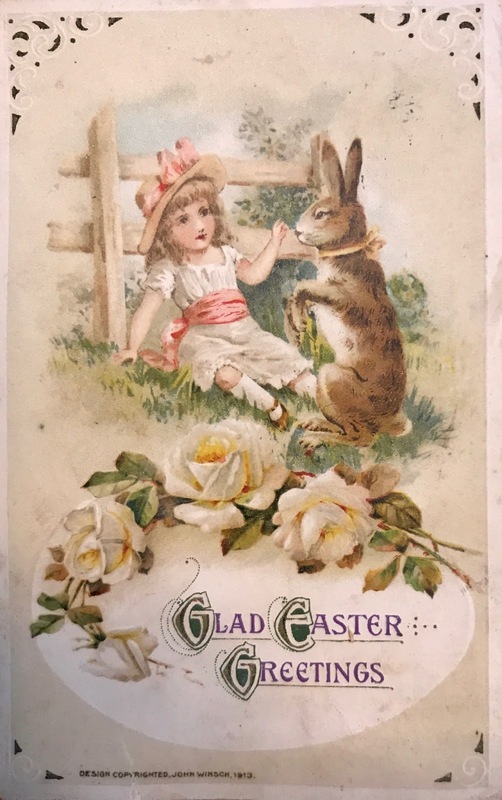 I have identified only one person, Sarah's daughter Mary Alice, and I marked her in the second image. 1. When was the photo taken? We have clues. 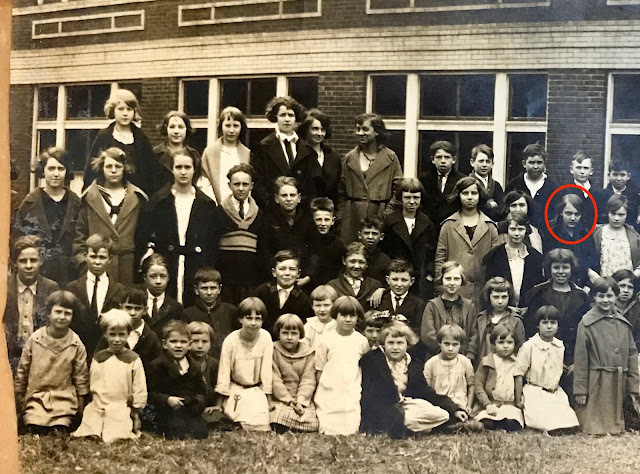 Based on dated photos we have of Mary Alice, she appears in this image to be about 12 years old. That dates the photo circa 1922. The clothing corresponds with styles worn at that time.The photographer's credit in the lower left of the first image says "Otto White, North Vernon, Ind." The same photographer took another photo in the same location (outside Carrollton School, according to a helpful reader) on Oct. 24, 1923. You can see that photo in the blog post dated August 20, 2017. Was this photo taken the same day? Was "picture day" an annual event? 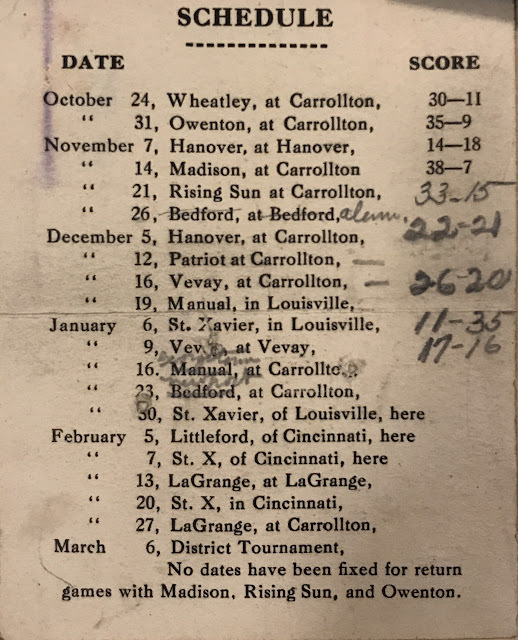 Why did the school hire a photographer from Indiana instead of a local photographer or one from Louisville or Cincinnati? 2. Mary Alice is in the photo, but where are her brothers? Jim was her twin; her older brother Bob would have been about 15 in 1922; David would have been about 7 years old. If I use my imagination, I can pick out boys who look a little like Jim and David, but that's mostly wishful thinking. Were none of the Salyers boys in school that day? 3. Who are these people? 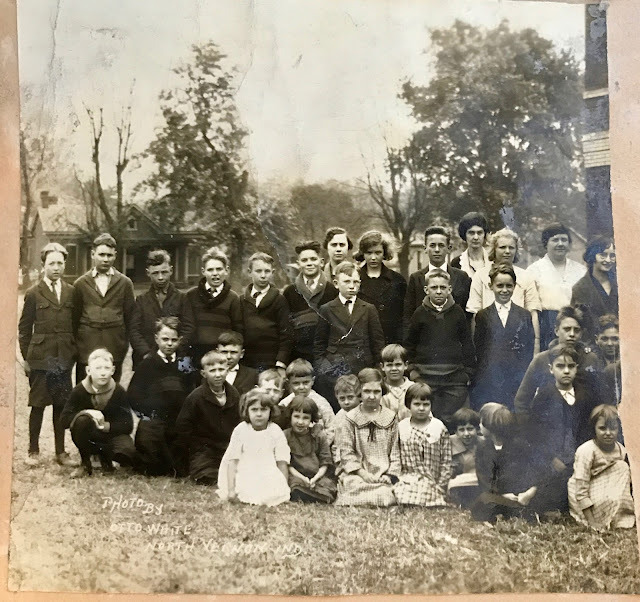 If you can name any of these students (or one of the few who appear to be school staff), please let me know. It's likely that some of these people are mentioned in Sarah's scrapbooks. Several could be related to Sarah, her husband William Levi Salyers, and her children. Many of them or their descendants could be living in Carrollton today. What questions – or answers – come to your mind when you look at this group photo? 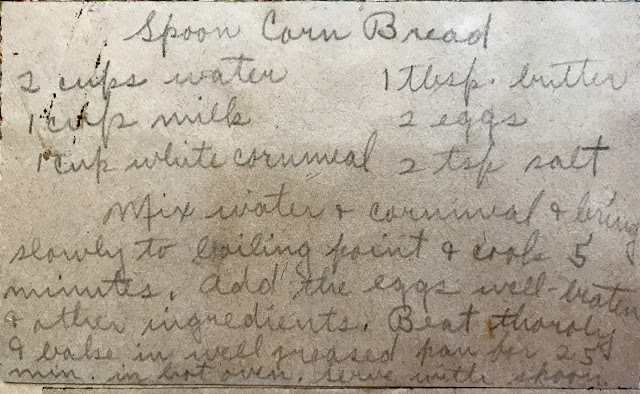 Between 1907 and the late 1920s, Sarah Eva Howe Salyers and her husband William Levi Salyers reared four children in Carrollton, Kentucky. The family's scrapbooks are full of memories saved during those growing-up years. Together, these bits of paper are solving some unknowns in my genealogical research. Maybe these image, names, and dates will help solve some of yours. 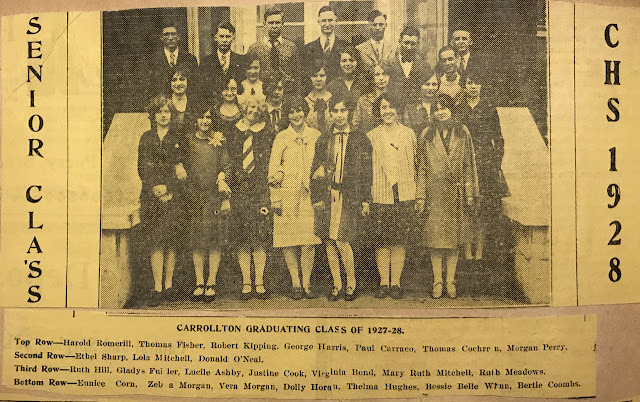 Graduates in alphabetical order (with some guessing on my part because of flaws in the caption): Lucile Ashby, Virginia Bond, Paul Carraco, Thomas Cochran, Justine Cook, Bertie Coombs, Eunice Corn, Thomas Fisher, Gladys Fuller, George Harris, Ruth Hill, Dolly Horan, Thelma Hughes, Robert Kipping, Ruth Meadows, Lola Mitchell, Mary Ruth Mitchell, Vera Morgan, Zeba Morgan, Donald O'Neal, Morgan Perry, Harold Romerill, Ethel Sharp, Bessie Belle Winn. 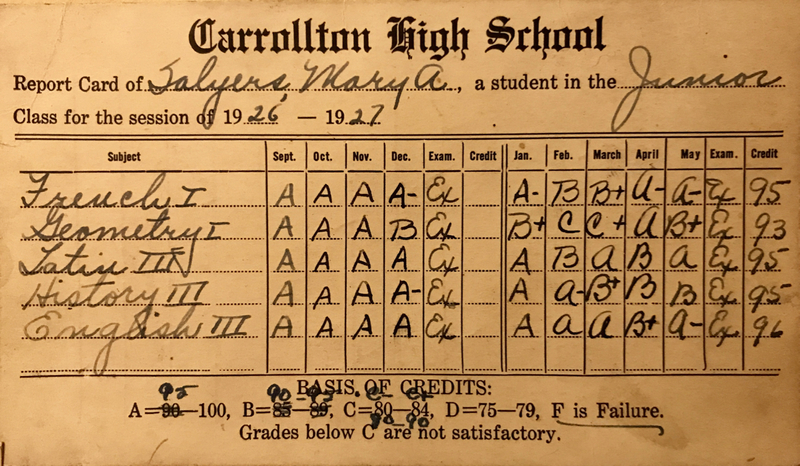 A report card for the 1926-1927 school year, when Sarah's daughter Mary Alice was a junior at Carrollton High School. 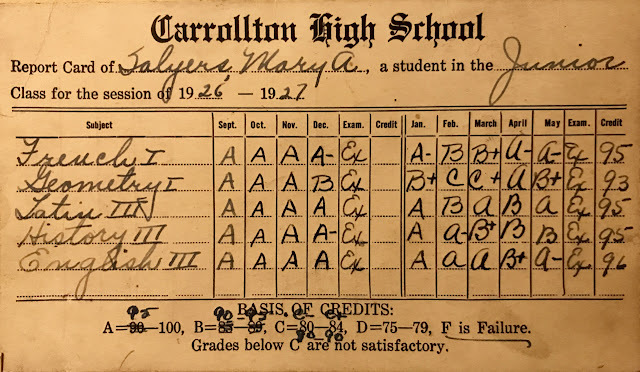 The only thing on the card that surprises me are the two "C" grades in geometry. I never knew avid reader and learner Mary Alice to be "average" in anything! Note the "Ex" written in the Exam column for every grading period. Did that stand for "excellent," or was she "excused" from the exams? 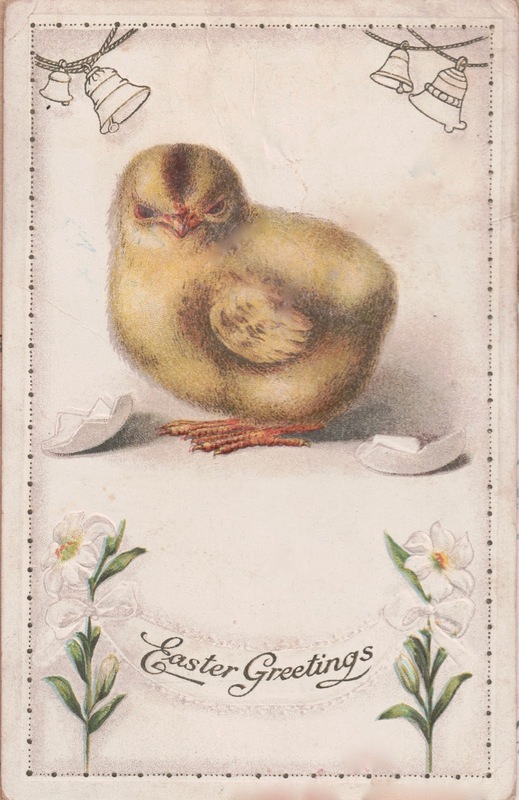 The combination of this card and the photo above may solve a family history mystery. Mary Alice isn't included in the senior class photo for 1928. 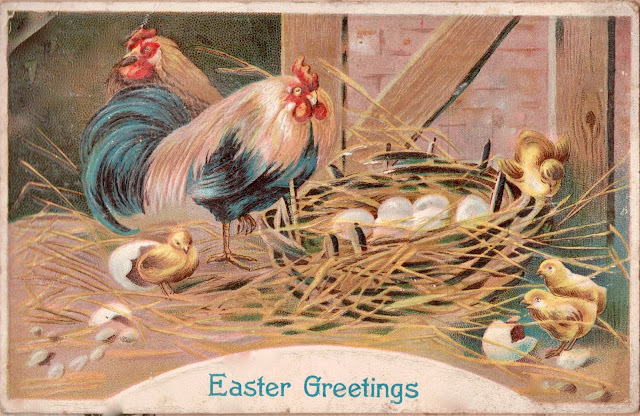 Maybe it proves that the Salyers family moved to the Richmond-Lexington area in the summer after the 1926-1927. That's the best clue I've found so far to nail down when they left Carrollton to move closer to Eastern State College and the University of Kentucky. All four of the Salyers children attended one school or the other – or both. Mary Alice's twin brother Jim played quarterback on the Carrollton High football team. Here's the roster, probably for 1926-1927. I wish the list included first names. 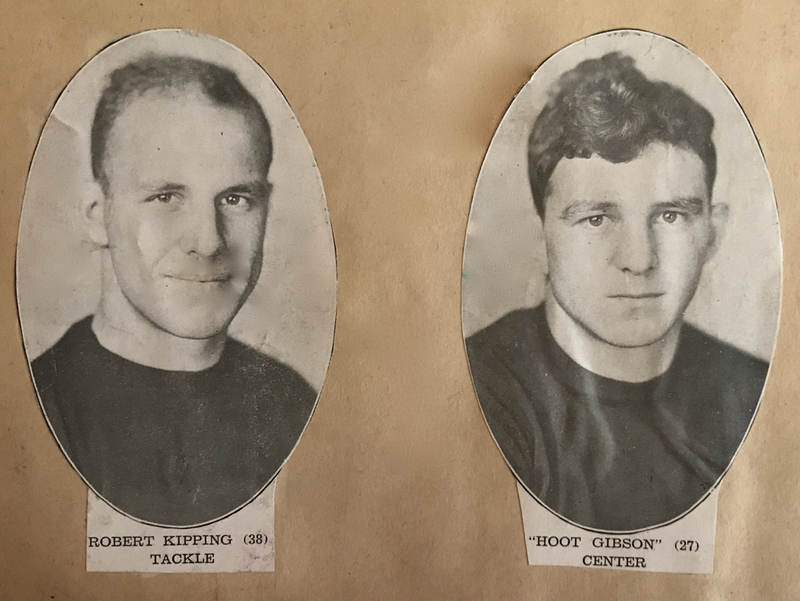 Note that many of the names coincide with those in the senior picture of 1927-1928. 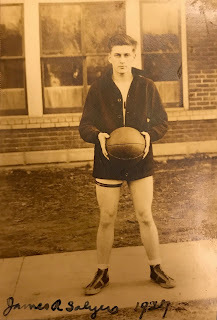 Jim would have been a junior in 1926-27. Like Mary Alice, he apparently missed graduating from Carrollton High with his buddies. 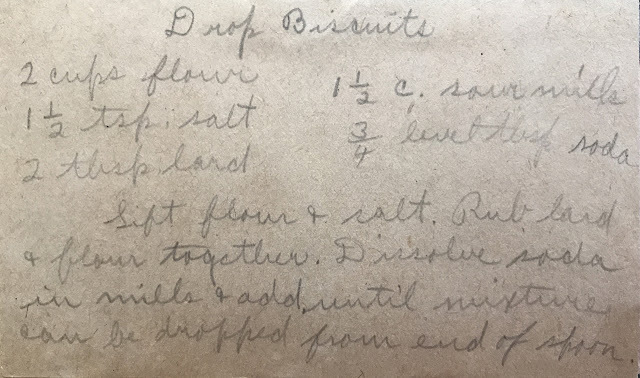 I've transcribed the surnames to help with online searches: Baker, Bergin, Brazelton, Breeck, Carraco, Cochran, Coombs, Duvall, Gex, Hill, Jeter, Kipping, Lancaster, Lindsay, Perry, Romerill, Salyers, Taylor, Webster, Wilhoit. In 1926, the Anchorage High School football was the visiting team when Carrollton High played at Grobmyer's Park. 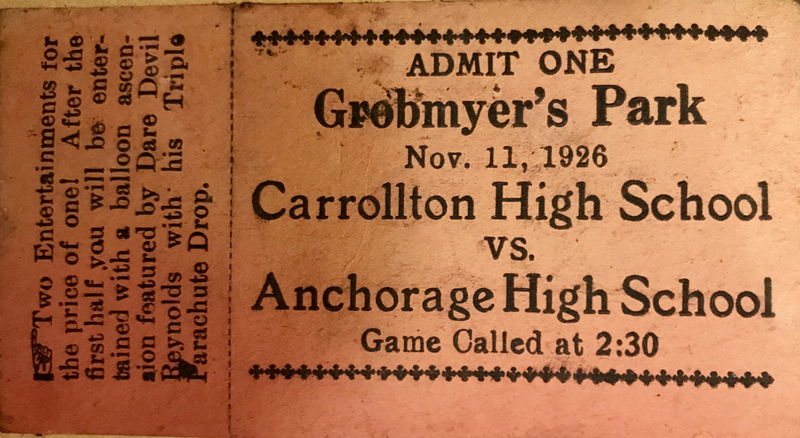 Here is one of the many sporting event tickets found in the scrapbook. The ticket stub advertises a daredevil halftime show. 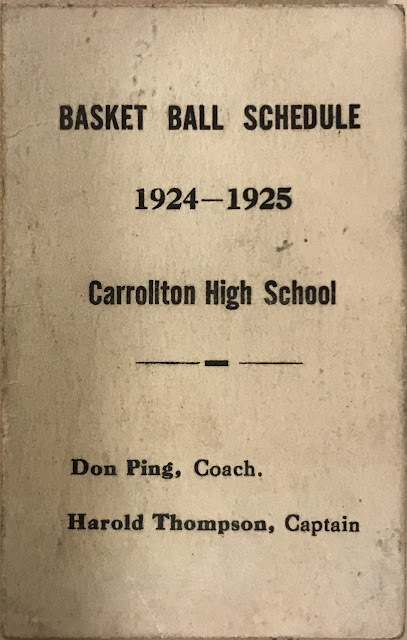 Jim also played "basket ball" for Carrollton High. Here's the cover of the schedule for the 1924-1925 season, when Don Ping was the coach and student Harold Thompson was captain. Below is the list of games played that season. If I interpret the card correctly, the Carrollton team did not fare well during the first half of the season. 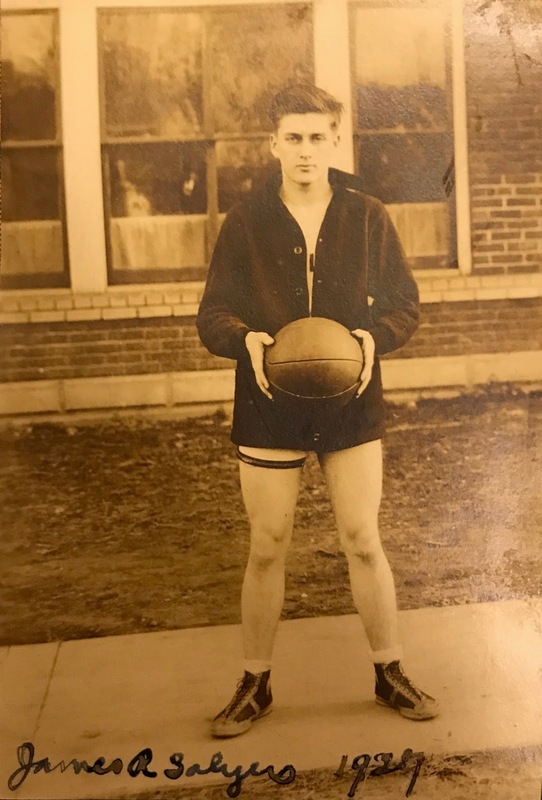 In this photo dated 1927, Jim would have been 17 years old. Of course, not all family memories are tied to sports. Here are two recipe cards in Sarah's handwriting. What fun to picture her making these breads for her family. Photos are full of memories, too. 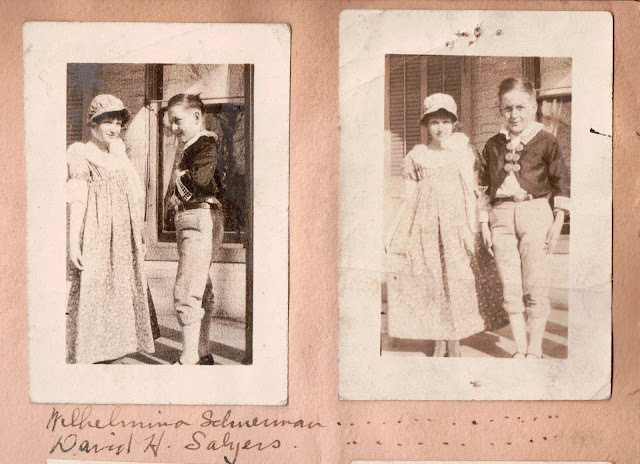 Among many pictures in the scrapbooks are these two of Sarah's youngest son, David Hillis Salyers, with Wilhelmina Schuerman, daughter of Sarah's cousin Ruth Louise Howe Schuerman and her husband Henry Berg Schuerman. I estimate the date of the photo at 1923. 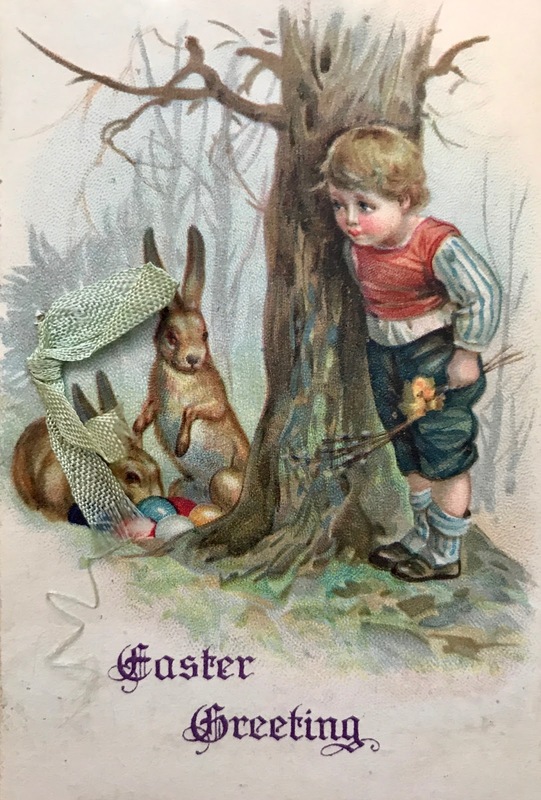 The children are dressed in costumes, possibly for a school play. 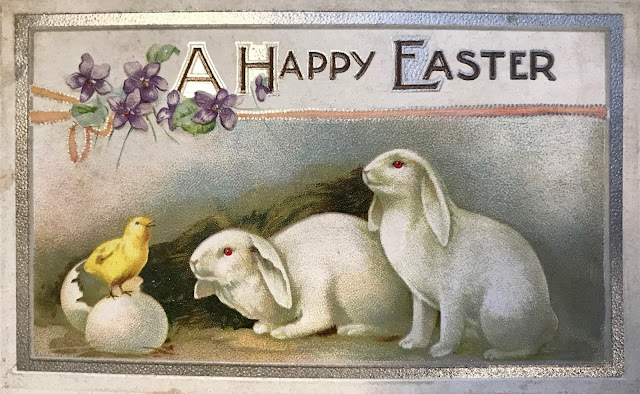 I hope you found some names and dates that give you an ah-ha moment in your family history research. Sometimes the smallest things can solve the biggest puzzles. The scrapbooks of Sarah Eva Howe Salyers are full of reminders about her Irish heritage. Her grandparents John and Sarah Brown Howe were born in Ireland and, with their firstborn child, left there for America in 1847. A beautiful portrait of John has been handed down from one generation to the next. I know of no photograph of Sarah. All things Irish were of interest to Sarah, and that interest remains alive and well in generations living today. Throughout Sarah's scrapbooks are bits and pieces of Ireland-themed items and St. Patrick's Day mementos. 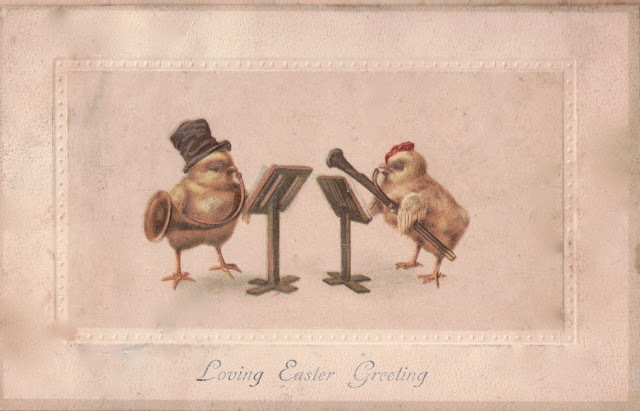 The greeting card below is one of my favorites. The term "mavourneen" comes from the Irish Gaelic expression meaning "my darling." On the card, someone has written "Shant." Sarah's children, famous in the family for the nicknames they gave each other, often called their mother "Shant." While they meant it as an endearment, it was in fact a reference to "shanty Irish," a relatively derisive term used to classify Irish people of lower economic and social classes. Continue reading to find out why Americans could have used this term to describe the pre-emigrant Howe clan. The term originated in this country and was not used in Ireland. Also below are links to a diary kept by two of John's sons when they visited relatives in Ireland in 1876. Reading it is almost like being there. The next image poses a mystery. I can find no reference to the poem online, but I also cannot say that Sarah Eva Howe, who wrote many stories and verses, wrote it herself. 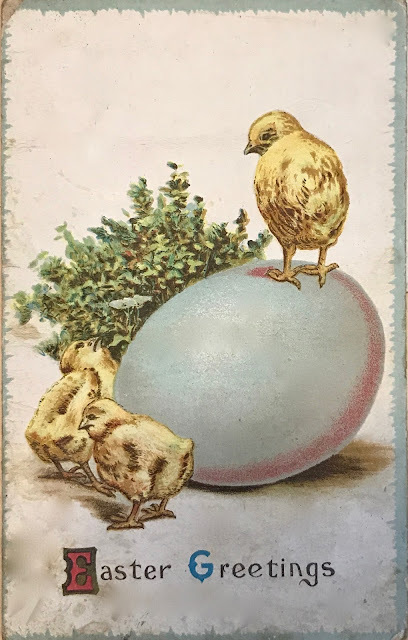 Even though I have proven dates for births and deaths of Sarah's ancestors who lived in the 1800s, I see no ancestor who was born (or died, for that matter) in either 1826 or 1896. 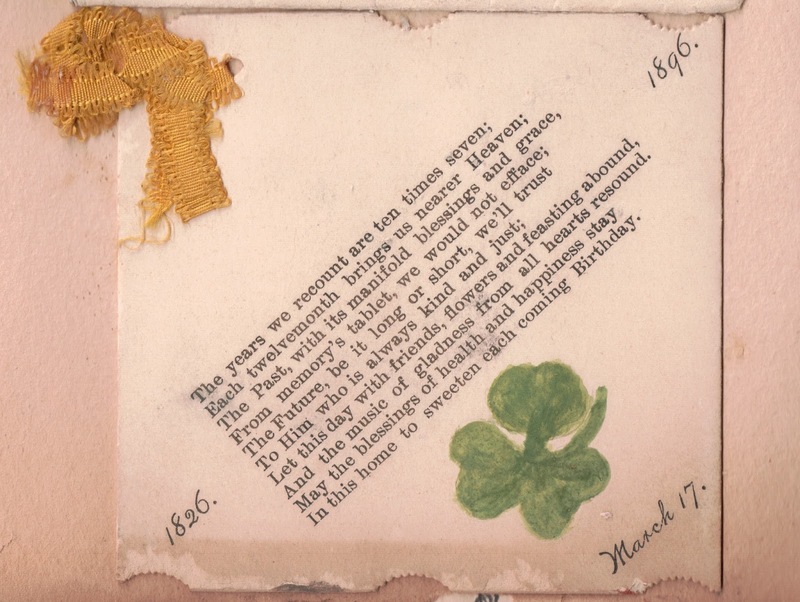 March 17, of course, is St. Patrick's day, but I don't know how that fact fits with the years or the poem. I welcome ideas about that. 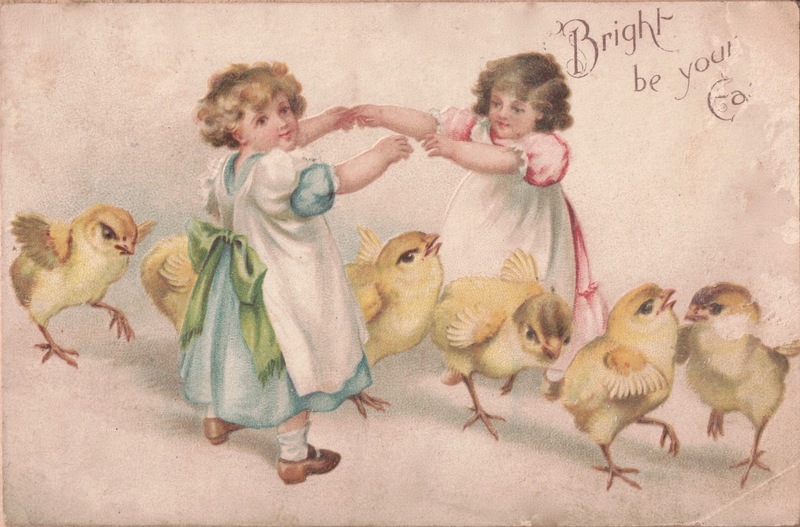 Both Sarah and her daughter Mary Alice played bridge and Rook and saved many tally cards in the scrapbooks. 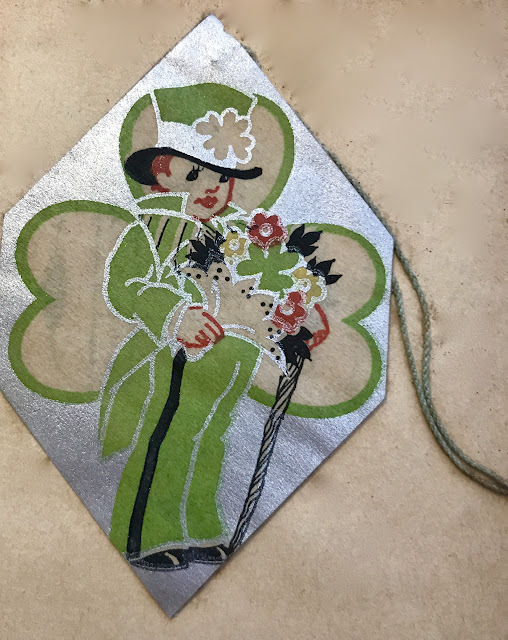 These three from the late 1920s and early 1930s have distinctively Irish themes. The transcription under the first image takes a stab at reading Sarah's hard-to-decipher handwriting. 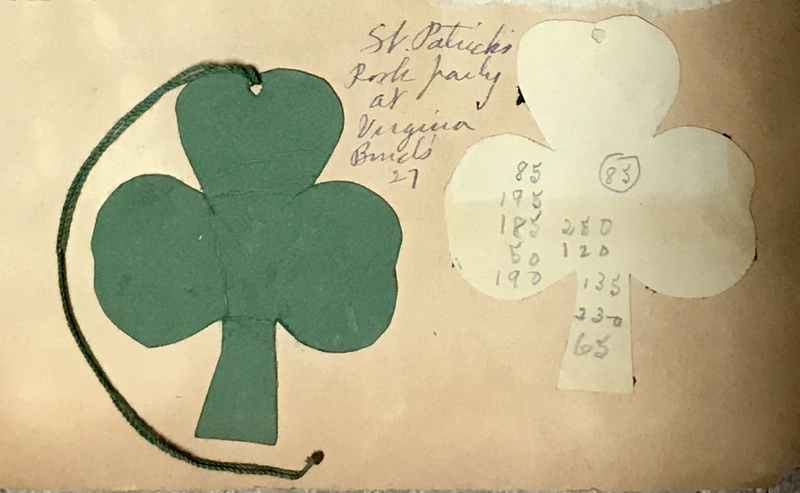 This tally card, identified as "St. Patrick's Rook party at Virginia Bond's 27," is homemade. 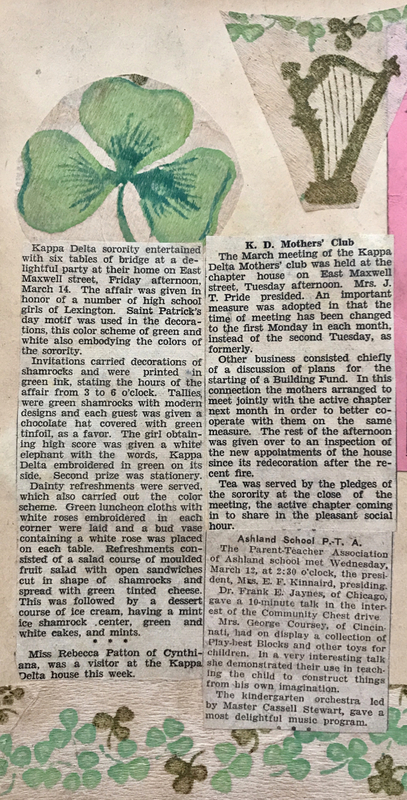 This undated newspaper clipping, possibly from the University of Kentucky student newspaper or one of the Lexington newspapers of the 1930s, describes a bridge party hosted by Kappa Delta sorority. 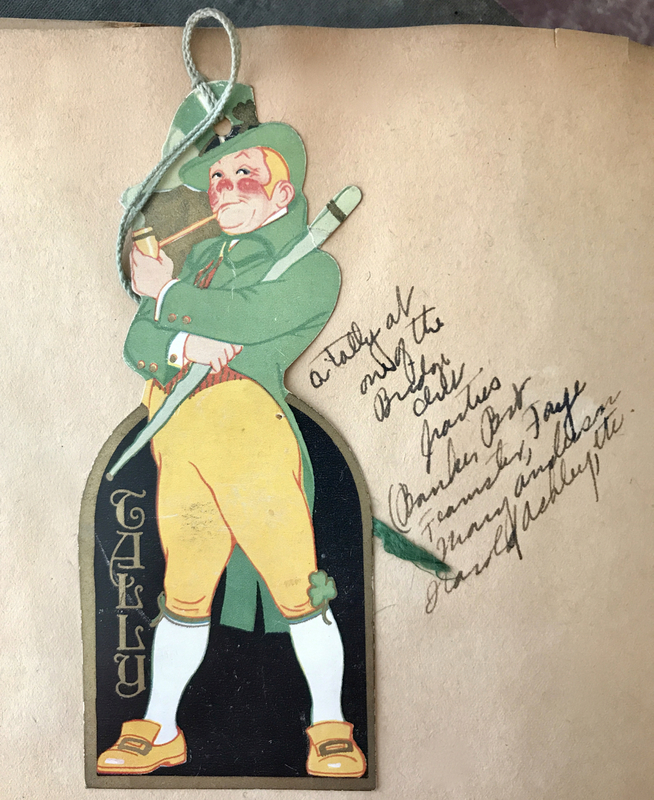 I can imagine Sarah's daughter Mary Alice, a UK student and member of Kappa Delta, arranging this party based on a St. Patrick's Day theme. Some of John and Sarah Brown Howe's descendants traveled to Ireland to walk where their ancestors walked. 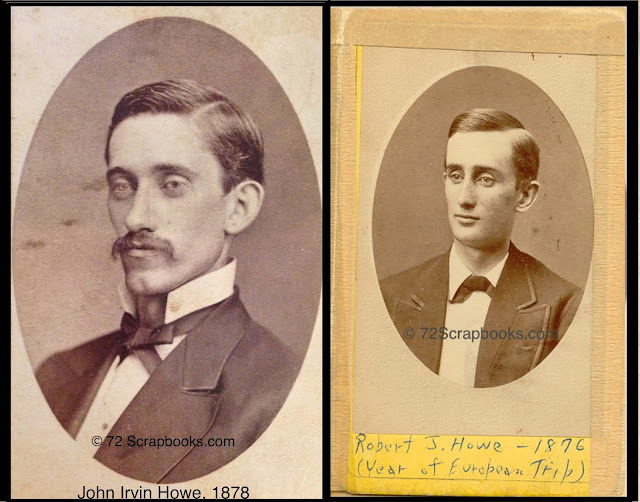 Two of their sons, John Irvin Howe and his younger brother Robert James Howe (who would become Sarah's father), traveled from their home in Carrollton, Kentucky, to Ireland in 1876. The travelers kept a detailed diary of days spent with their Irish grandparents, aunts, uncles, and cousins. Their diary entries paint word pictures that take us to Ireland to meet the Howe and Brown clans of that place and time. 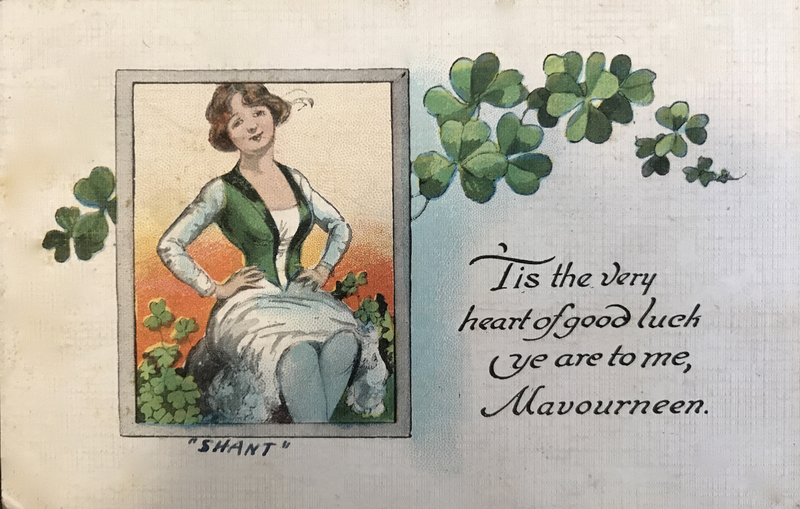 Had the same people been living a similar lifestyle in America, they would have been known as "shanty Irish," and that's how Sarah's children came up with her nickname "Shant." Of course, immigrant John Howe established himself in America as a successful tailor, woolen mill owner, and retailer, so he and his family would have left the ranks of the "shanty Irish" to become "lace curtain" Irish. 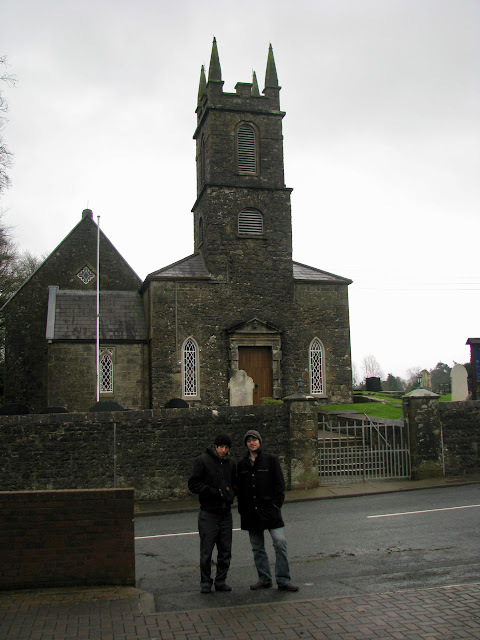 In 2007, one of Sarah's grandsons, Al Hays, with his wife and their two sons, visited Ireland and the Howe ancestral places. One stop was St. John's Parish Church in Fivemiletown, County Tyrone. In this church Al's great-great grandfather was christened. Al's research indicates that the building today is the same building where the christening took place circa 1823, although he can't be sure. 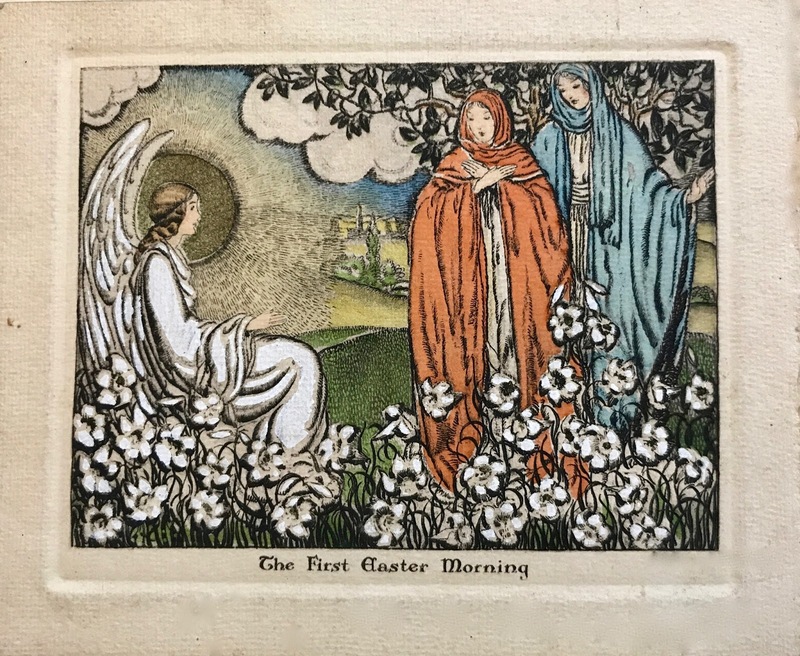 Al wrote to me about St. John's and his Howe ancestors: "John Howe may not have actually been a member of that church, because Protestants were required to make births and marriages 'official' at the local Church of Ireland (England) even if they weren't members. This is one thing that our largely Presbyterian Scots/Irish ancestors resented and that acted as a stimulus to migration to America." 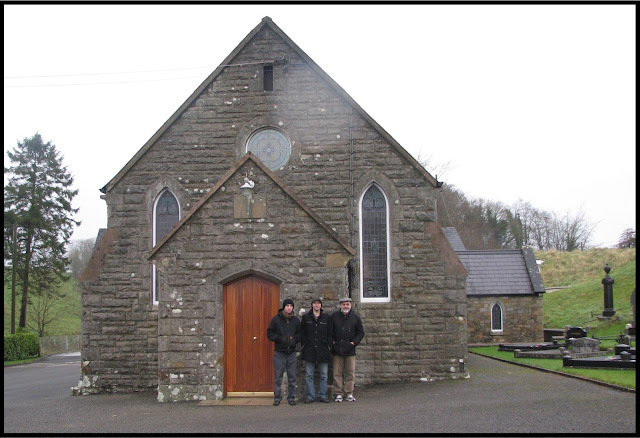 Another stop was Cavanaleck Presbyterian Church in Fivemiletown. On this site (but not in the same building) on June 2, 1845, Al's second great-grandparents John Howe and Sarah Brown were married. Read more about the Hays family's visit to Ireland in the post dated April 2, 2017. In the Howe family, sentiment remains strong for the Ireland homeland. My husband is the Howe descendant at our house, but I have my own Fitzsimmons and Arnold ancestors from the Emerald Isle. I share the sentiment for all things Irish, and so I bid you a Happy St. Patrick's Day. 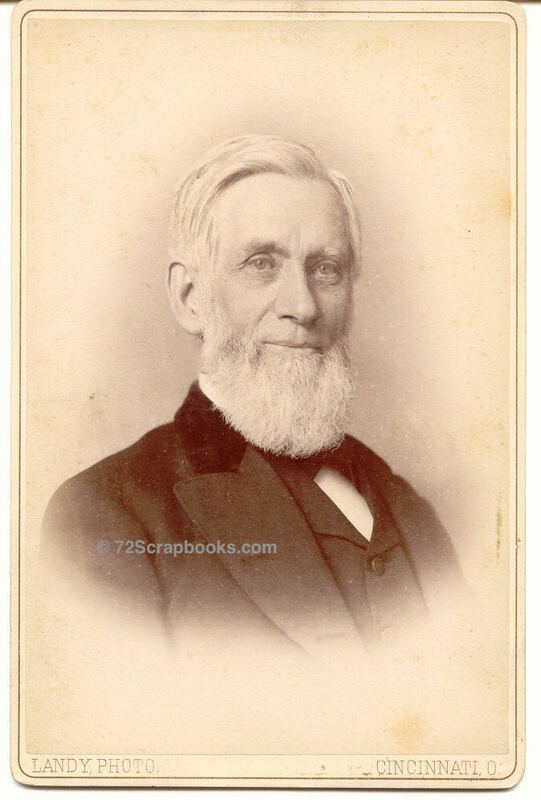 While neither William L. Salyers or his wife Sarah Eva Howe Salyers had college degrees, all four of their children attended the University of Kentucky. 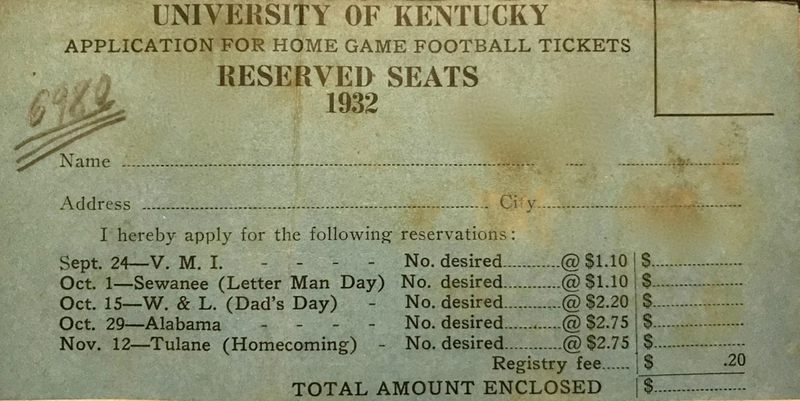 Robert King Salyers II, The eldest, apparently attended UK for two years before transferring to Eastern Kentucky State College and receiving his diploma there in 1929. He later worked as a research assistant to UK President Frank McVey. James Richard attended UK and, like his three brothers, was active in Kappa Sigma fraternity. He earned bachelor's and master's degrees there. 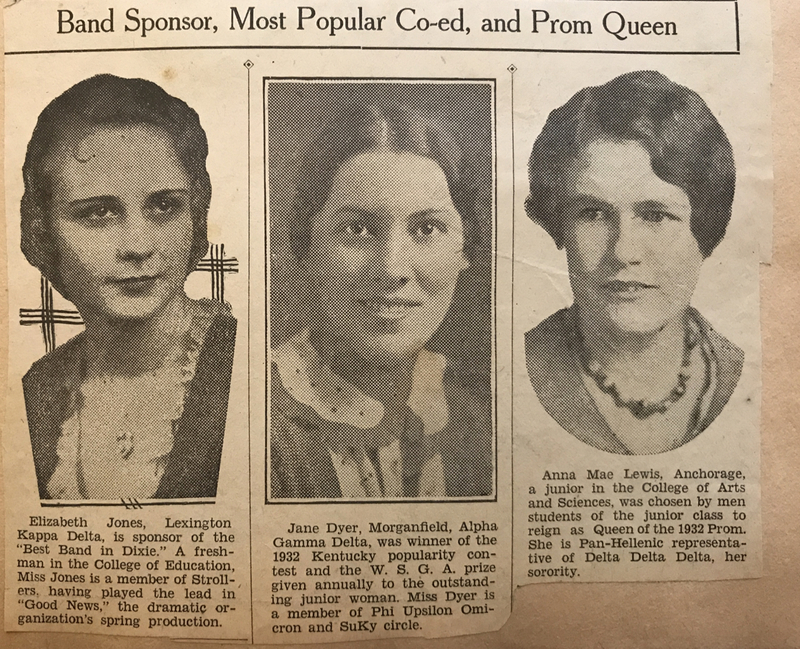 Mary Alice was a UK graduate and was a member of Kappa Delta social sorority and several honorary and leadership societies. David Hillis II spent his years at UK participating in various choral and drama groups. He got his diploma in 1937. No wonder I find so much UK-related items in Sarah's scrapbooks! Here are a few of the pieces that surfaced today, all related to UK sports. While I've found no evidence that any of Sarah's children played varsity sports, we know that at least one of the boys played football and basketball at Carrollton High, and the youngest played tennis for Henry Clay High after the family moved to Lexington. The following picture of the UK marching band, probably clipped from the UK student newspaper The Kernal, has a caption that by today's standards is a little flowery. Note the comments about the female sponsor of the band. The next clipping includes a photo of the band sponsor in a later year. (As you may remember from previous posts, Sarah too often neglected to put dates on items in her scrapbooks.) Note under the photo on the far right that only male students had a vote in naming the prom queen. 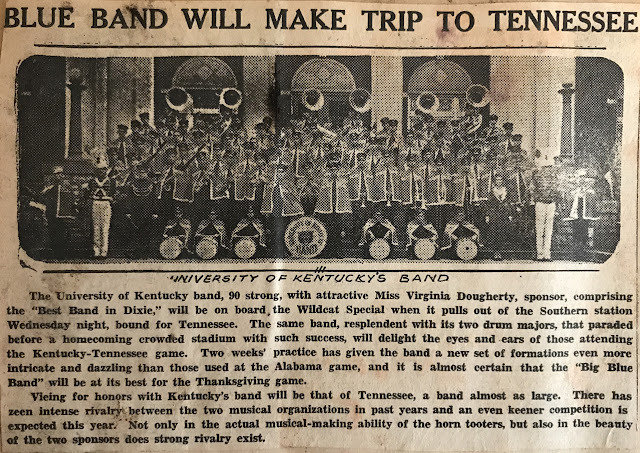 UK Sophomore Harrison Elliott composed a march for the UK band titled "Our Sponsor March," dedicated to band sponsor Elizabeth Jones (on far left in the clipping above). Elliott gained a fair degree of acclaim for his music. 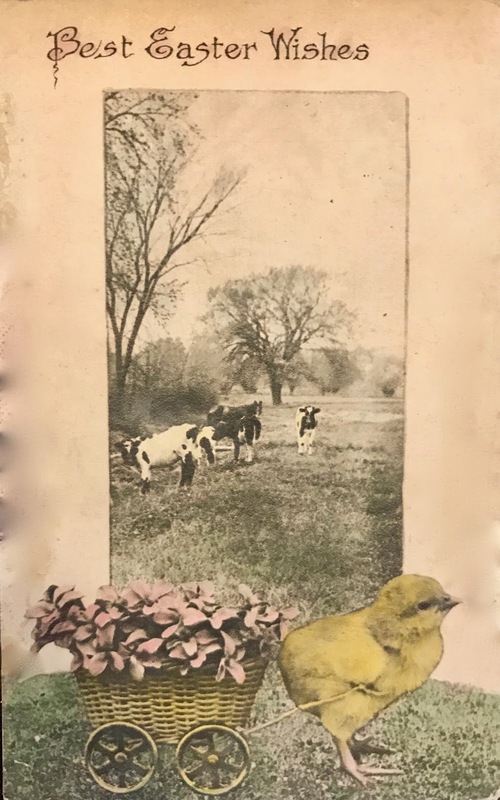 In Creating Country Music: Fabricating Authenticity, a book by Richard A Peterson, a promoter refers to 19-year-old Elliott as a "French-Huguenot-Scottish-Irish Kentucky mountaineer, [and] authentic mountain composer [of] America's first folk opera, "The Call of the Cumberlands." Newsweek reported that the opera was performed over the NBC radio network in August 1935. The scrapbooks are full of tickets to football and basketball events. Below are a few samples. The first photo (which may also appear in a previous post) shows student ticket books for both semesters of 1932-1933. Below that is an image of a supplementary pass into the cheering section. Apparently, getting into a game didn't automatically include the right to sit in the cheering section. Note the prices for reserved seats at UK football games in those days. For comparison: The 1932 dollar is comparable to $16.89. 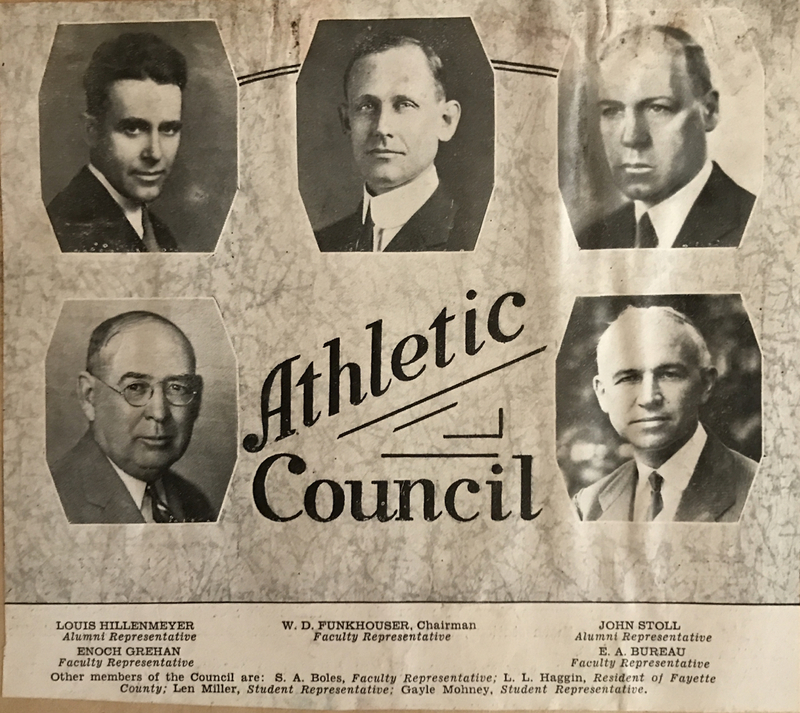 People who know UK will recognize some familiar names in this 1930s clipping about the university's Athletic Council. Various campus facilities and programs still bear their names today. People with Carrollton, Kentucky roots may recognize at least one of these players. 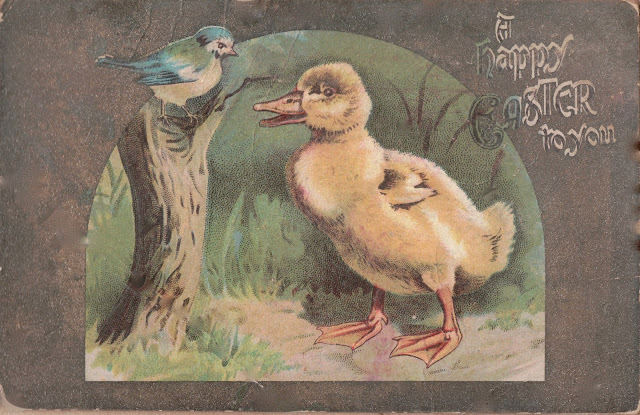 Kipping was a prominent name there starting in the late 1800s – and perhaps still is. Sarah Eva Howe's sister Leonora Alice Howe married Charles Kipping. Also in the scrapbooks, many game programs. 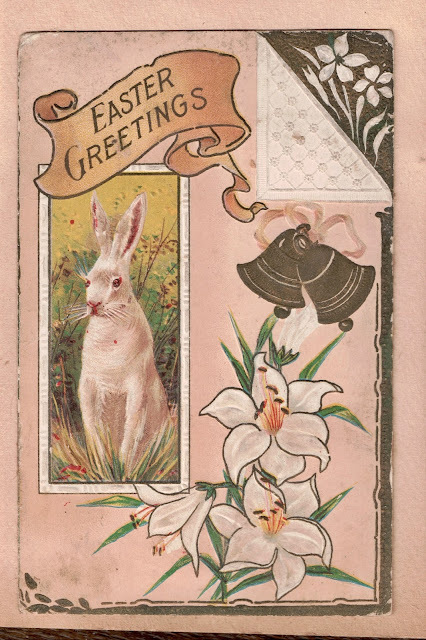 This is one of the more colorful. 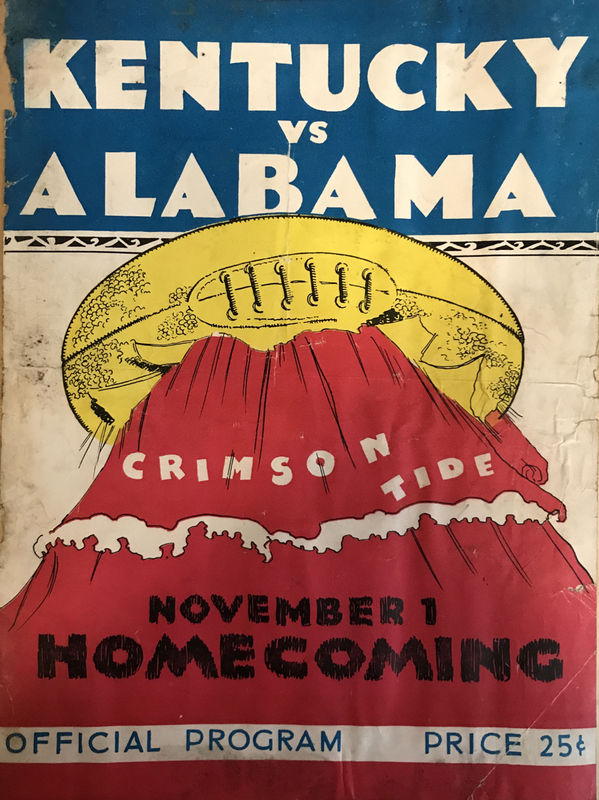 In spite of the listing of Kentucky first on the program (usually the visiting team is listed first) this was a UK homecoming game played at McLean Stadium in Lexington. UK lost the game 19-0, and Alabama continued on to post a perfect 10-0 season and win SEC and national championships. 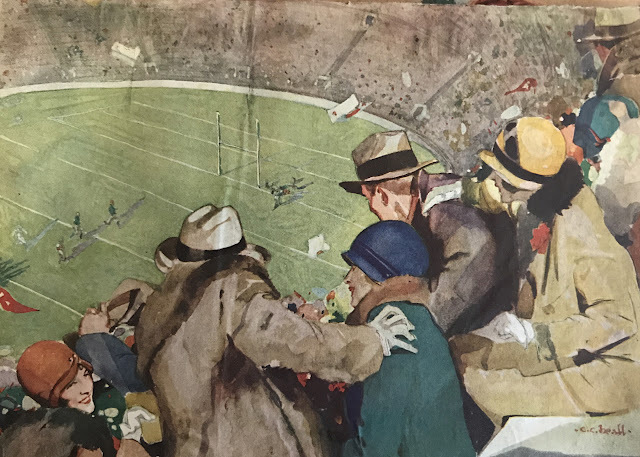 While this image isn't specific to UK, it illustrates the public's enthusiasm for football in the 1930s. Notice that everyone wore their Sunday best to the games. I remember dressing up for athletic events when I was in college way back in the 1960s. I think today's sports fans take a more casual approach. I include this image because it is part of a sports-focused scrapbook. 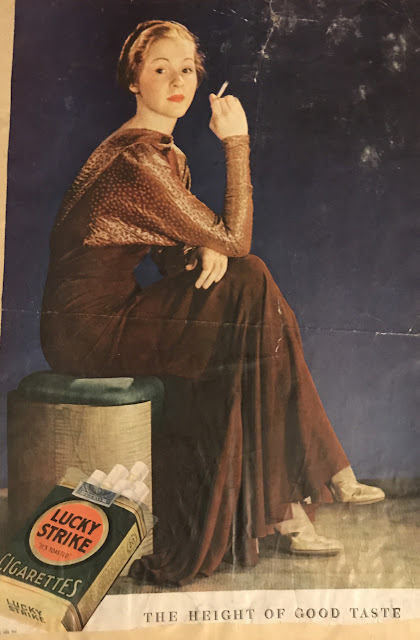 Smoking was popular – even "stylish" – in the 1930s. I knew the Salyers men to be pipe smokers, but maybe they smoked cigarettes in those days. I can't even imagine Sarah or Mary Alice smoking! Maybe they just liked the dress in this ad, which probably appeared in a magazine or maybe in a football program. The scrapbooks contain so many items related to UK sports that I could probably create a blog just on that topic. I'll include a few more in future posts. 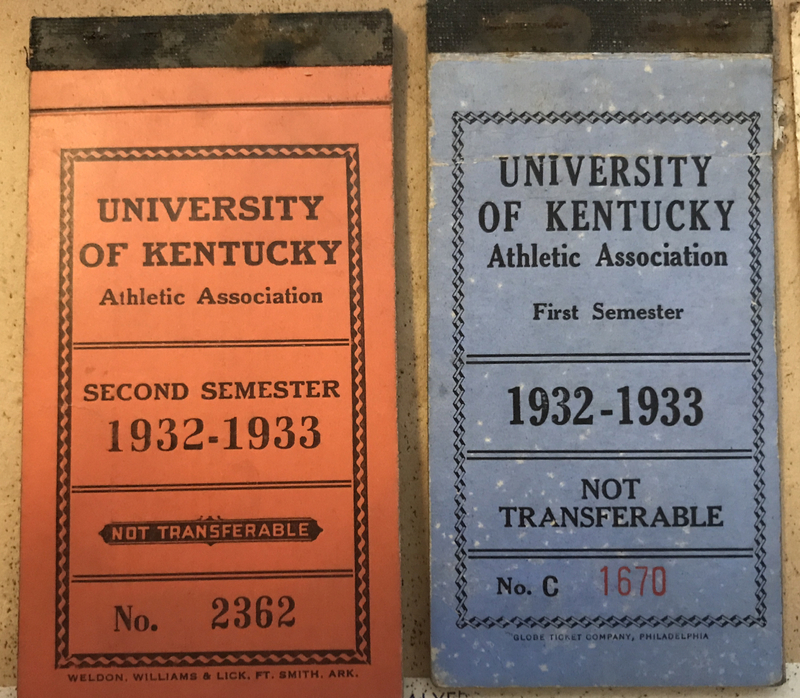 Let me know if you'd like me to watch for specific kinds of images or information about UK athletics in the 1930s. We have stacks of scrapbooks yet unexplored. For UK football memories from the early 1890s, see the post dated Sept. 3, 2016: "Get Ready for Some Football! Sarah Remembers the Wildcats of 1893."